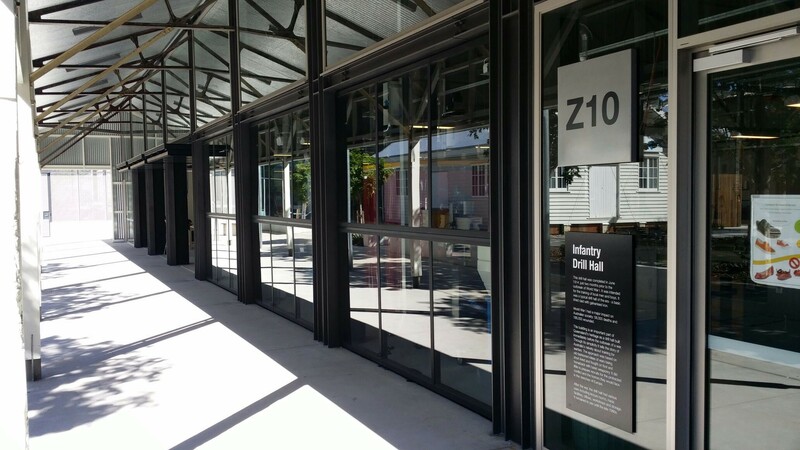 Group company Mirage Doors has successfully install a number of counterweight doors for John Holland at the QUT Creative Industries Precinct at Kelvin Grove in Brisbane. Our scope of work included 8 no. glazed bi-fold counterweight doors, 4 no. 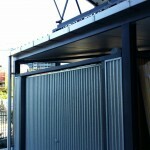 single leaf counterweight doors clad in heritage – style corrugated sheeting, and 3 no. internal aluminium roller shutters. 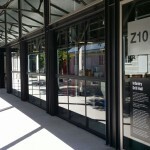 The buildings comprised a new purpose – built performing arts building and restoration of a 100 year old former Infantry Drill Hall converted into a performing arts workshop. This building completes the university campus at Kelvin Grove. 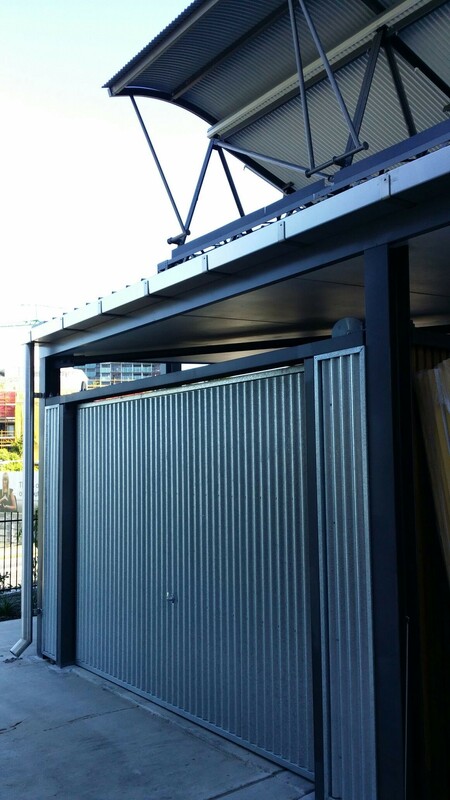 Mirage Doors was able to meet and exceed the door specification offered by a competitor, which included 10.38mm Optilight glass, an upgraded powdercoat finish and specified corrugated sheeting sourced from Adelaide. We also fulfilled the state government – funded projects criteria which prioritises local manufacture content. The project continues a long association with John Holland in Qld. which has its’ origins in successfully completing a number of Defence facilities upgrades at Enoggera Army Barracks and RAAF Amberley.